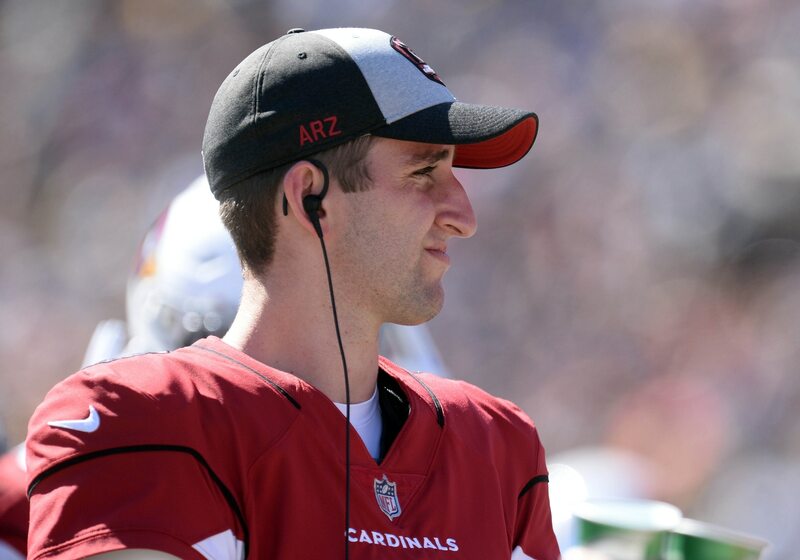 Arizona Cardinals rookie quarterback Josh Rosen did not have a great go at it early on Thursday night against the Denver Broncos. The game started with Rosen throwing a pick-six on a tipped pass. Then, later in the opening stanza, the former UCLA standpoint threw yet another pick-six. This time, it came on a 53-yard return from Pro Bowl cornerback Chris Harris. We’re really not sure where Rosen was going with that pass. It might have been the easiest interception of Harris’ career, and it gave the Broncos a 21-3 lead. Rosen finished the first quarter having completed 5-of-10 passes for 40 yards with those two picks. The two interceptions were returned a combined 73 yards, 33 more than Rosen himself put up. Needless to say, Twitter was full of some reactions. Colin Kaepernick threw 2 in Week 3, 2015 against…. josh rosen is sneaky good. he’s throwing a lot of touchdowns tonight even if they are to the wrong team.